Exclusively offering the multi-award winning 5 star Tourism NI rated Belfast Food Tour, Belfast Gin Jaunt, Belfast Whiskey Walk, Belfast Bites, Belfast Beer Crawl, as well as bespoke private tours and corporate experiences - Taste & Tour NI can't wait to take you 'off the eaten track' in Northern Ireland. Let us take you 'off the Eaten Track'! The award-winning Belfast Food Tour takes you on a 4-hour fun and food filled guided walk tasting incredible local produce in some of the top food and drink spots around Belfast City Centre. Try 7 very different gins, including 3 locals, as we visit 5 pubs and bars learning all about gin, gin styles, garnishes, cocktails and more with our resident gin expert. Join us on a Belfast Whiskey Walk around Belfast’s Cathedral Quarter with an Irish Whiskey Ambassador as we try sample whiskey in Belfast's best Whiskey Bars. 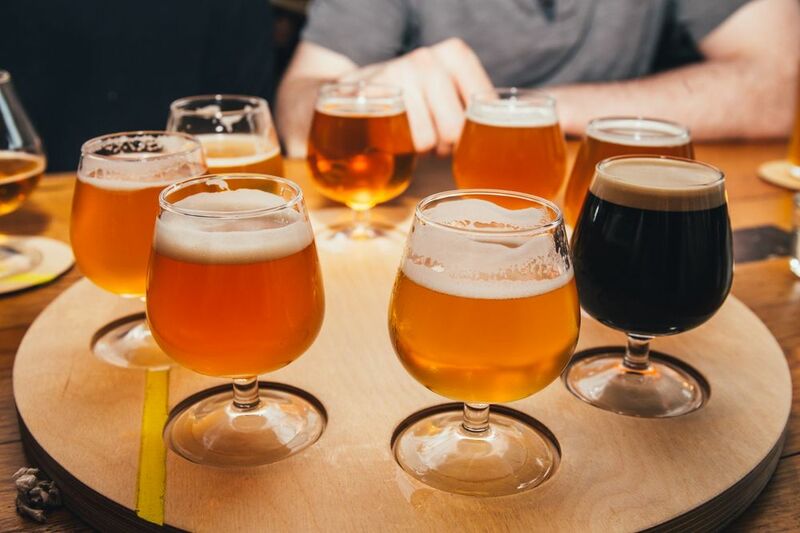 Join us on a 3 hour tour of Belfast’s best beer bars with our resident beer expert as you learn all about the local beer scene. Whether you're looking for a unique get-together with friends, or the ideal corporate day out, let Taste & Tour create your tour. Had the most wonderful Taste and Tour EVER. I've lived in Belfast most of my life and never knew these little gems of gastronomic brilliance existed. Great morning walking the streets of Belfast - eating and drinking as we went! Bit of craic and lovely to meet all sorts of people. The best food tour I've ever been on! 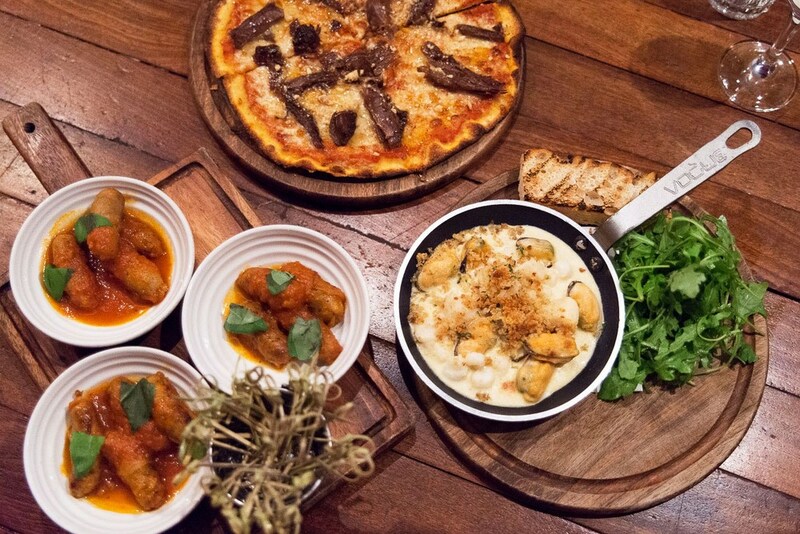 The price should be much more given the fact that you're wined and dined on the best of city. I'd recommend this as the first thing to do in Belfast! What a great day today, great company, food, drink and dancing through the puddles. Sign Up to our Newsletter to keep up to date with all Taste and Tour goings on!